Although I have already reviewed this film, after seeing it again it is easily John Travolta's best work since Face Off. 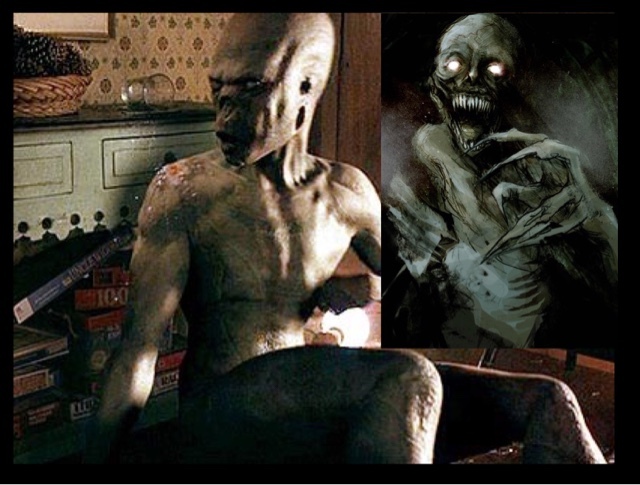 Directed by Chuck "Charles" Russell the director of easily the best of the Nightmare On Elm Street sequel Dream Warriors and the brilliant The Blob remake, with Arnold Schwarzenegger's Eraser in 1996 a decent action film. The film and storyline is as ridiculous as Travolta's hair line, but it is what it is!!! 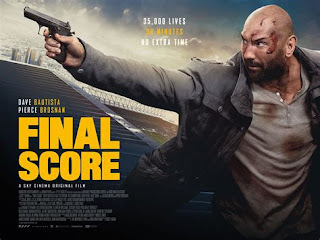 an enjoyable romp of an action film, although a revenge thriller, having enough wit and homour to carry along the film. Shame as this film even with a good director attached still became a straight to DVD effort, and VOD title. With Travolta showing the grieving man perfectly after the murder of his wife in an apparent robbery, turns out more is involved with her murder, reaching all the way to the top of Capital Hill, as with all these films Travolta's character (Stanley Hill) Yes I know a ridiculous name has a past, and can certainly handle a weapon, "Absolutley no pun intended" and having no faith in the justice system becomes a one man on a mission for justice, with the help of his former friend Dennis ( Christopher Meloni) who is brilliant by the way and the comic relief to Travolta's dead pan performance. Yes this film is far from perfect, the acting in places from some of the so called bad guys are awful and cliched, yet the action set pieces are really good, not over the top affairs, but realistic gun fights, with Stanley although a cold bloodied killer in the past, is still a little rusty, from years of suburban living. This film is not ever going to win awards, and after all just a pay cheque for Travolta, shame really, because if it would have been made in the 90's when cinema was King this would have been a blockbuster for Chuck Russell and John Travolta, instead being a VOD title that is easily overlooked. Such a shame for a movie that deserved more. 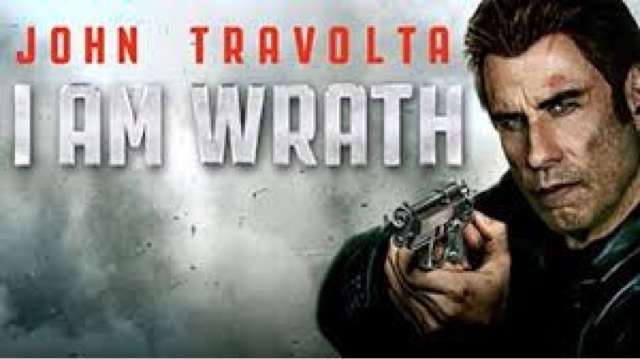 A film that is far better than a DVD release, and apart from an aging Travolta with a dodgy hairline, and hair piece is a well acted and fun revenge flick, that deserved a larger audience.